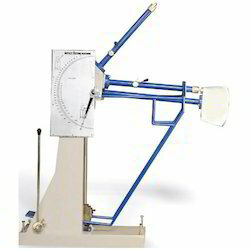 We have available with us a wide range of Sand Testing Equipment which is offered at industry leading prices. The professionals appointed by us also test the entire range on various parameters to ensure its adherence with set industry standards. Enkay Enterprises is one of the celebrated manufacturers, suppliers and exporters of Aggregate Impact Tester with Blow Counter. Provided in tamper proof packaging, the offered tester consists of tamping rod, automatic blow counter, cylindrical cup, and metal measure. These impact testers are examined for their performance before the final delivery. Being one of the preeminent names of the field, we are involved in proffering Motorized Sand Equivalent Shaker that is appreciated for its tough construction and low energy consumption. Owing to the efficient performance, longer functional life and reliable operation, these machines are massively desired for. Proffered selection is made available in numerous specifications to meet varied client needs. We are one of the celebrated names in the market that engage in proffering Riffle Sample Divider that is manufactured in accordance with the preset industry norms. 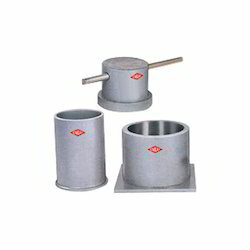 Offered in a varied series of specifications, these dividers are durable, tough in construction and corrosion resistant. Riffle sample dividers are examined for their flawlessness before the final dispatch. 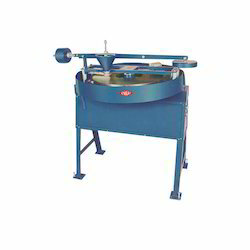 Ours is a distinguished name in the industry that proffers accurately designed and developed Tile Abrasion Testing Machine that is given at affordable rates. Manufactured in adherence to the industry standards, these testing machines are used for the examination of abrasion resistance of tiles. 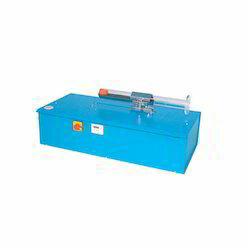 Tile abrasion testing machines are available in safe packaging. 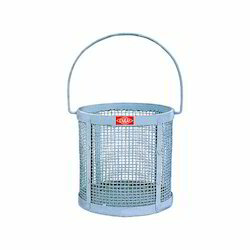 Ours is a trusted name in the market that manufactures, exports and supplies Crushing Value Apparatus that is made available in multiple specifications. Manufactured using heavy gauge steel sheet procured from our vendors, the apparatus is massively used for measuring resistance of an aggregate to crushing. Our clients can avail the efficient apparatus at low rates. With the assistance of our adroit team members, we are able to manufacture, export and supply quality checked Land Drilling Rigs. These rigs are manufactured with the use of top notch grade raw materials and cutting edge techniques at our sophisticated production unit. 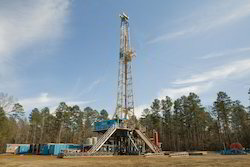 The provided rigs are mounted on trucks and trailers to drill wells for extracting natural gas, oil or water. 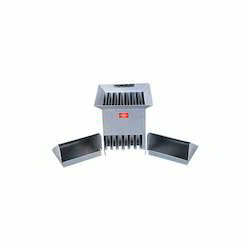 It is also used for environmental investigation or examination. Moreover, the offered Land Drilling Rigs can be purchased from us in different horsepower units at cost effective prices. We are actively engaged in manufacturing, exporting, trading and supplying of Mechanical Impact Testing Machine to our valuable clients. 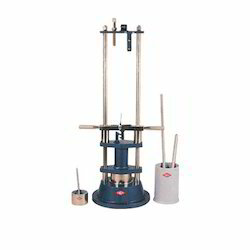 It is mainly used for small products for impact test, to assess the product's ability to withstand shock damage. 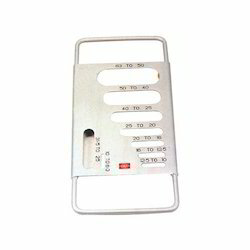 It is often used in electronic components, electronic circuit boards, and other environmental testing. Working bench with perfect structure, good uniformity of bench's acceleration. High reliable of system, safety device. The saw-tooth wave and trapezoidal wave, etc. extensible. Capacity of crash and impact test function.